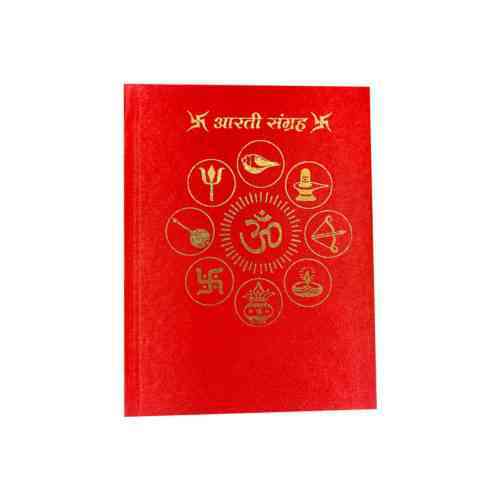 Aarti Sangrah Book (आरती संग्रह) is an important book, in which information about puja vidhi. 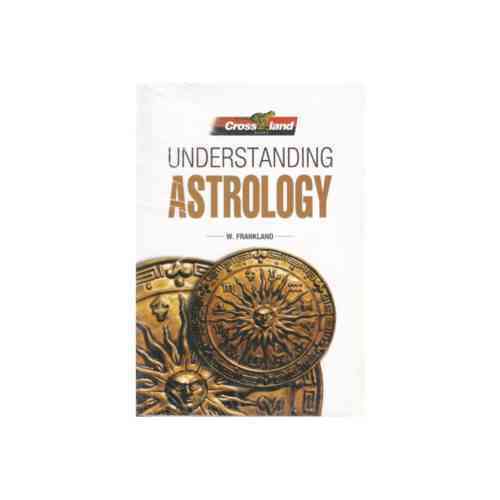 Understanding Astrology Book (ज्योतिष समझ) is an important book, in which information about to understand astrology. - by W. Frankland. 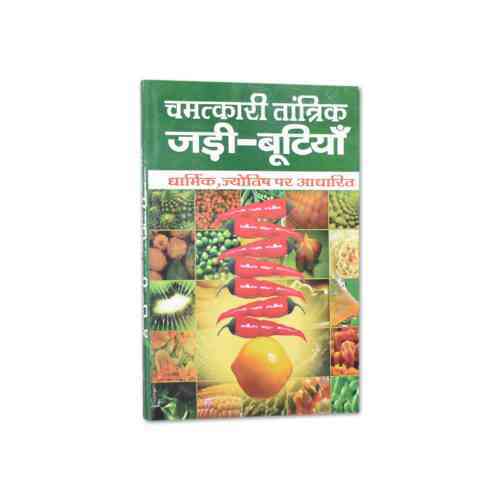 Ayurveda Jadi Buti Rahasya Book (आयुर्वेद जड़ी बूटी रहस्य) is an important book, in which information about ayurveda rahasya is hidden. - by Acharya Balkrishna. 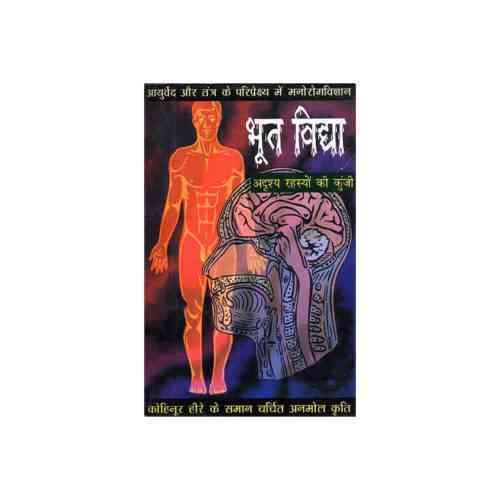 Ayurveda Siddhant Rahasya Book (आयुर्वेद सिद्धान्त रहस्य) is an important book, in which information about ayurveda rahasya is hidden. - by Acharya Balkrishna. 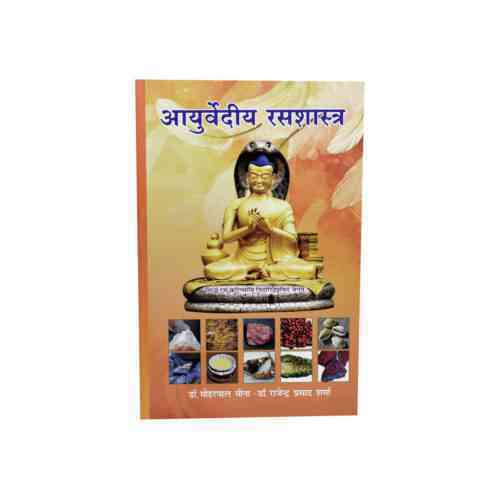 Ayurvediy Rasshastra Book (आयुर्वेदीय रसशास्त्र) is an important book, in which information about ayurved. - by Dr. Rajendra Sharma. 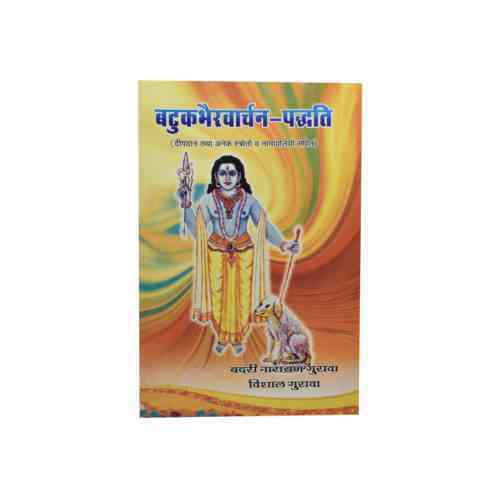 Baglamukhi Rahasym Book (बगलामुखी रहस्यम्) is an important book, in which information about rahasya of maa baglamukhi. - by Pt. Shree Shivdut Mishr Shastri. Batukbhairav Book (बटुकभैरव) is an important book, in which information about batuk bhairav. - by Badri Narayan Guruva. 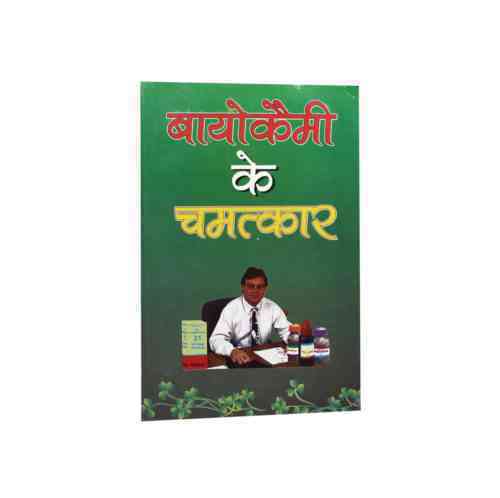 Bayokemi Ke Chamatkar Book (बायोकैमी के चमत्कार) is an important book of medical, in which information about bio treatment. - by Dr. Rajesh Dikshit. 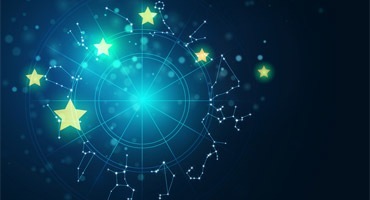 Bhartiy Jyotish Book (भारतीय ज्योतिष) is an important book, in which information about jyotish shastra. - by Dr. Bhvani Khandelwal. 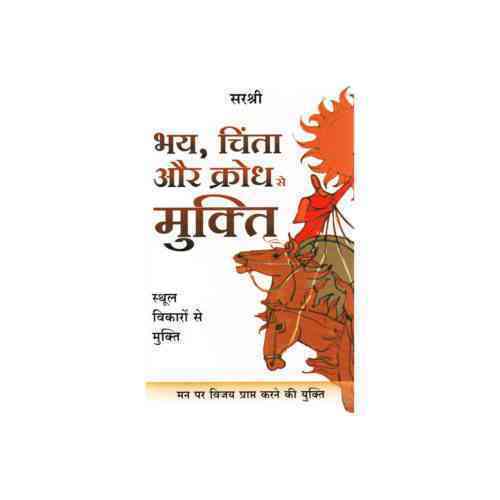 Bhay Chinta Krodh Se Mukti Book (भय चिंता क्रोध से मुक्ति) is an important book, in which information about mukti from anger is hidden. 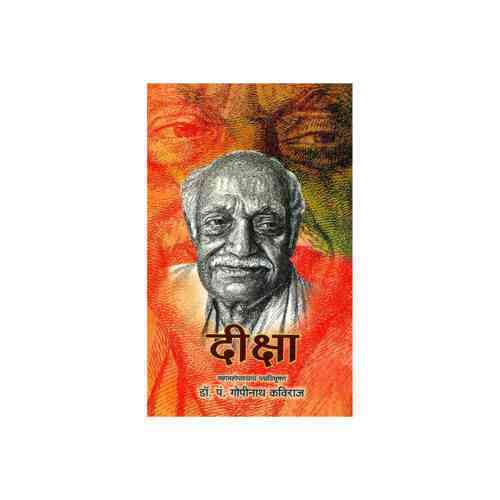 Bhut Vidya Book (भुत विद्या) is an important book, in which information about tantra shastra is hidden. - by Dr. Maheshwar Umanath Bhadur. 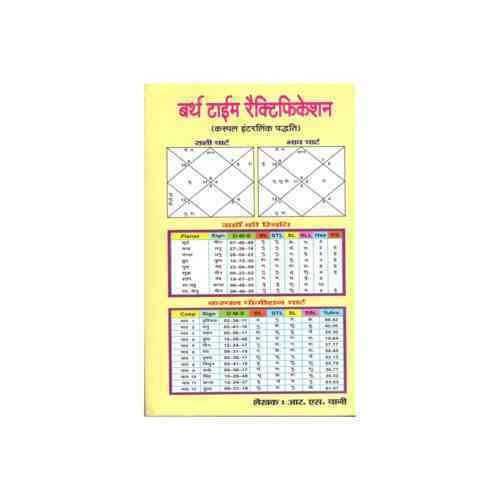 Birth Time Book (बर्थ टाईम) is an important book, in which information about astrology is hidden. - by R. S. Chani. 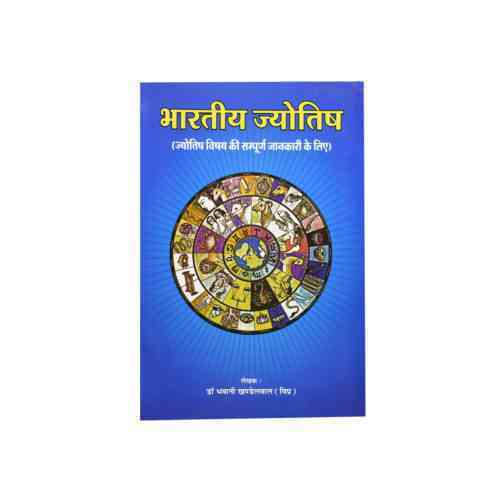 Dampatya Jivan Aur Jyotish Book (दाम्पत्य जीवन और ज्योतिष) is an important book, in which information about jyotish shastra. - by Pt. Sitaram Swami. 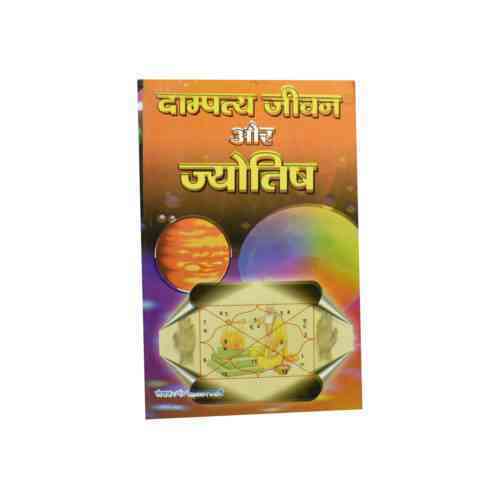 Deeksha Book (दीक्षा) is an important book, in which information about diksha is hidden. - by Pt. Gopinath Kaviraj. 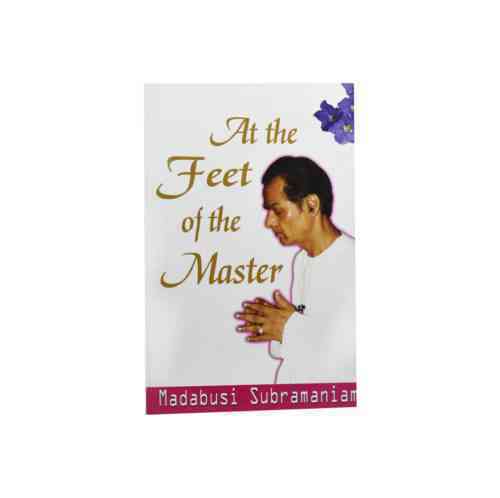 Feet Of The Master Book (मास्टर फीट) is an important book, in which information about wisdom. - by Madabusi Subramaniam. 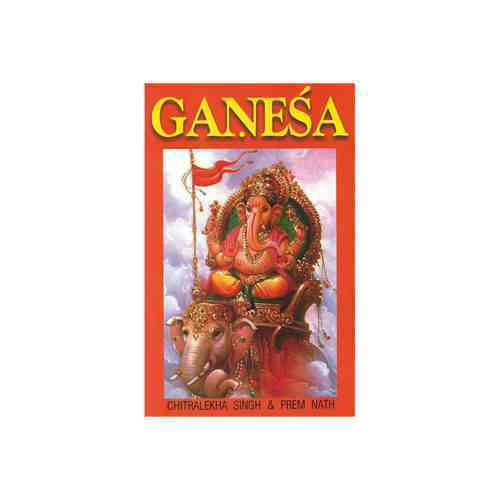 Ganesha Book (गणेश) is an important book, in which information about ganesh ji is hidden. - by Chitralekha Singh and Prem Nath.